As part of an elite special operations unit at the fighting edge of the Global War on Terrorism, Nicholas Moore spent over a decade with the U.S. Army's 75th Ranger Regiment on the battlefields of Afghanistan and Iraq. 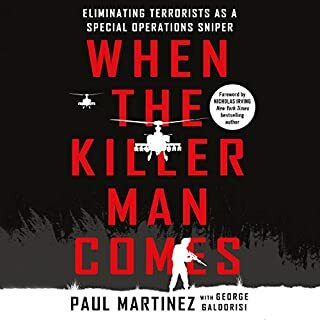 In this compelling biography, a detailed narrative of grueling life on the ground combines with accounts of some of the most dramatic search and rescue operations of the period to tell the true story of life on the line in the War on Terror. Durant's experience as a prisoner in Somalia grew increasingly bizarre, crystallizing a clash of cultures by turns frightening, melancholy, hilarious, and strangely familiar. 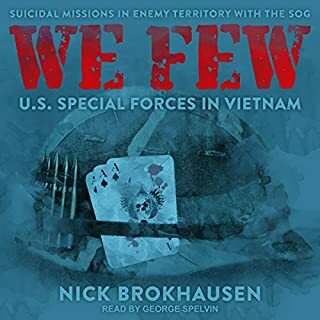 Revealing never-before-told stories with the incisive thought and emotion of one who was there, In the Company of Heroes is one man's unforgettable, true story of going to hell and making it back alive. When a string of horrific terrorist attacks plagues the Western world during the holiday season, the broader markets fall into a tailspin. The attacks are being coordinated by a shadowy former Iraqi commando who has disappeared into Europe’s underground. The US government has an asset who can turn the Iraqi against his masters: James Reece, the most wanted domestic terrorist alive. 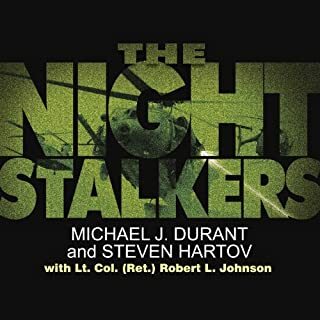 "That Others May Live" is a mantra that defines the fearless men of Alaska's 212th Pararescue Unit, the PJs, one of the most elite military forces on the planet. 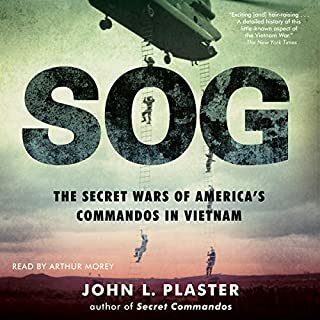 Whether they are rescuing citizens injured and freezing in the Alaskan wilderness or saving wounded Rangers and SEALs in blazing firefights at war, the PJs are the least known and most highly trained of America's warriors. Never Quit is the true story of how Jimmy Settle, an Alaskan shoe-store clerk, became a Special Forces Operator and war hero. An autobiographical account of one US Marine Reservists tours as a Mortuary Affairs Marine. His story begins in 2002 as an everyday postal letter carrier in Springfield, Ohio when he gets the call to muster. In the next three years, his life is thrust onto the world stage as an active participant in combat. His unique experiences as an MA (Mortuary Affairs) Marine puts him and his teammates directly into the path of war. 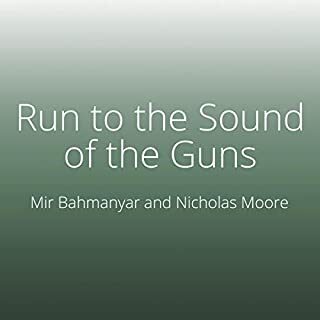 Told in first person view, hear what it was like to witness a regime crumble, walk the streets of terrorist-held cities, go on Search and Recovery missions, and more. 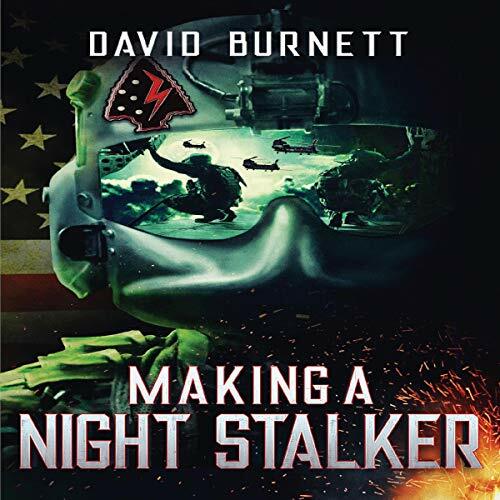 David Burnett takes listeners into a unique world of the 160th Special Operations Aviation Regiment. His journey starts in a conventional army unit where he feels unfulfilled. This lack of fulfillment drives David to pursue his dream of becoming an MH-47G Chinook helicopter crew chief in the best and most secretive aviation unit in the world. David is met with constant hurdles and set backs trying to achieve his ultimate goal, but he is more determined than ever. 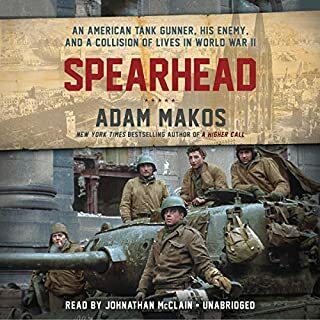 After graduating from the unit's five-week selection process, he is thrown into school after school and nonstop training before being able to step foot on the aircraft he so desperately dreams of crewing on. After almost a year in the Special Operations Unit, he is trained and ready to deploy with the 160th, and it is nothing short of intense. He quickly learns that his new unit's mission op tempo is exactly what he had hoped. He is eager to prove himself among the ranks and continues to hone his craft over the next four years. After five deployments with the unit as a crew chief, he is discharged from the military. After leaving the fast paced world of the SOF community, he falls into a deep depression. Alcohol becomes the new most important thing, and he finds himself in a new and reckless battlefield. He never saw this coming. From the smallest details of where things were positioned on a compound, to the description about some of the individuals listed in the book, every account is 100%. Often times, trying to explain certain tasks to someone who hasn’t been there or done that can be difficult to articulate. You have done an amazing job doing just that!!!! You bring honor to the regiment and Aco.